Leading Manufacturer of blue labradorite stone and labradorite precious gemstone from Jaipur. 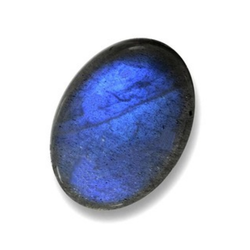 We are amongst the reputed organizations, highly engaged in offering an optimum quality range of Blue Labradorite Stone. 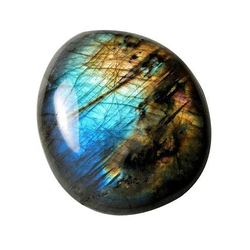 Availing knowledge of our creative professionals, we are engaged in offering a wide array of Labradorite Precious Gemstone.